Everybody is welcome at Love Life Sports Ground Grimethorpe, a sports facility in Barnsley dedicated to serving the local community. About Love Life Sports Ground Grimethorpe. Love Life Sports Ground Grimethorpe is the sports arm of a non for profit organisation Lovelife UK Outreach. The sports ground has a real history in the Grimethorpe village, it was once a thriving sports hub in the community home to football, cricket and rugby teams, before it unfortunately closed it’s doors. It is now our intention to give the ground – and village – a new lease of life with an ambition of reigniting the spirit of the local community through a love of sports. We’re excited to welcome back Grimethorpe’s first team to their rightful home as we’ll be hosting weekly fixtures every Saturday. Please check back for regular events and take a look at our merchandise to support your local team. 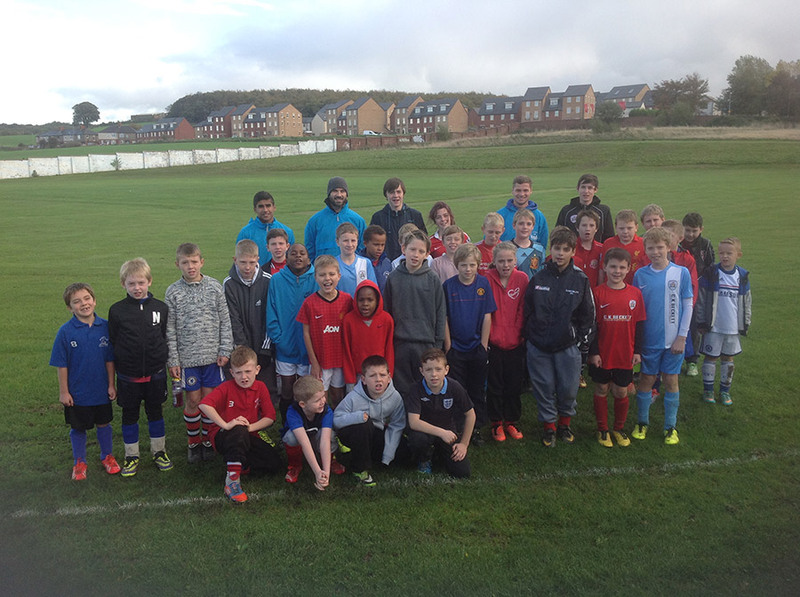 Love Life Sports Ground Grimethorpe is dedicated to supporting youth development. Classes at our sports ground are second to none as they are led by quality coaches, ex sports professionals and some very special guests. We aim to exhilarate the youth of the surrounding community by teaching them the value of true sportsmanship. If you or your child would like to take part in our sessions please don’t hesitate to contact us. 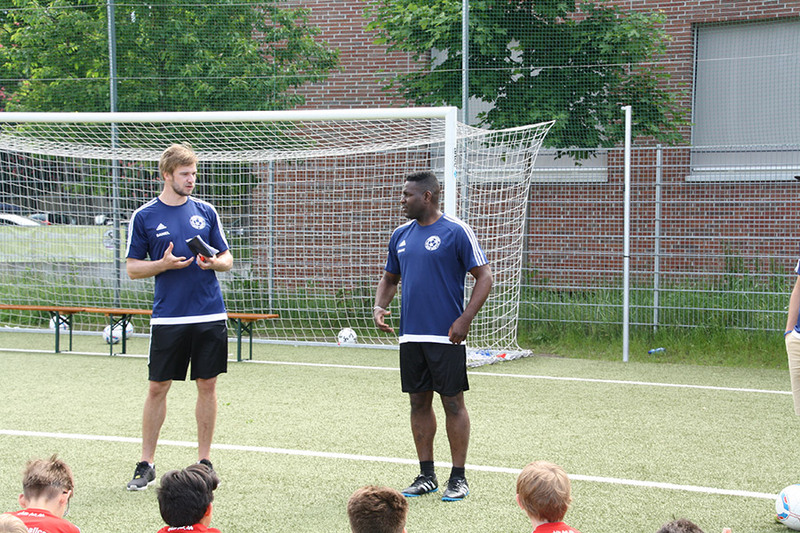 Driven by more than just sports our aim is to make a real difference in the community. As well as hosting our regular fixtures and sporting activities, delivering skills for life to the local community is a huge part of our organisations mission. We encourage quality personal character development and for individuals to truly love life by way of motivational speeches and taught lifestyle / mindfulness sessions. We demonstrate that young people can progress and excel in athletic, social, and intellectual domains at the same time.